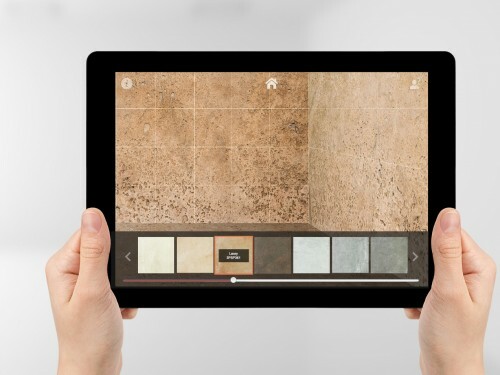 Using AR to transform a residential or public building enables the user to see a selection of finishes. This technology can apply to curtains, blinds, lighting, walls, kitchens or any other fixture or fitting you could imagine. Find out more about how the property improvement app works by clicking here. This tile app example provides a mobile platform to choose from a selection of floor and wall tiles. 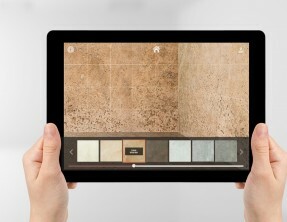 Using augmented technology built into the app, the user can select their choice of tiles and multiply them to fill the space they are standing in and actually see what it will look like. 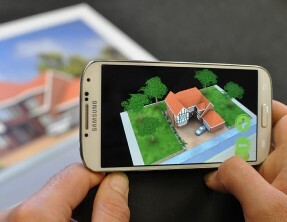 AR lets you see things as they would be in reality so no need to try and visualise, describe or inspire. Just look at the screen through a mobile device and then change, scale and preview. 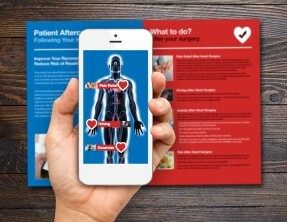 The app then enables you to save the AR image and send/shareto clients.